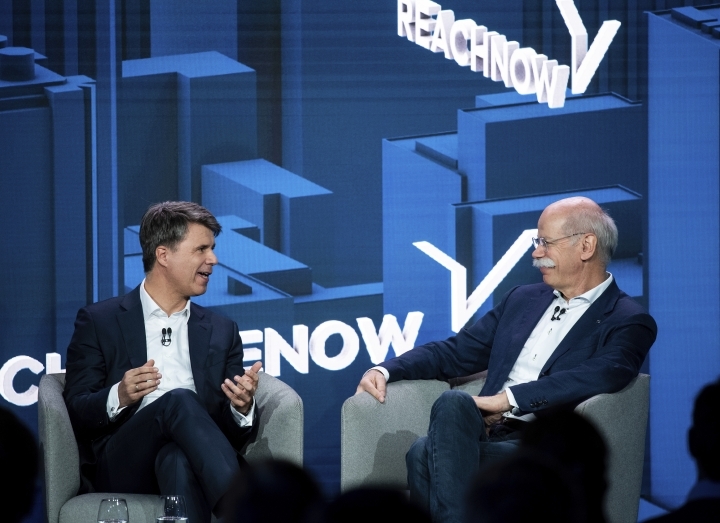 FRANKFURT, Germany — Automakers Daimler and BMW say that trustworthy handling of personal data will be a key competitive advantage in their new joint venture that offers app-based services like free-floating car-sharing in big cities. 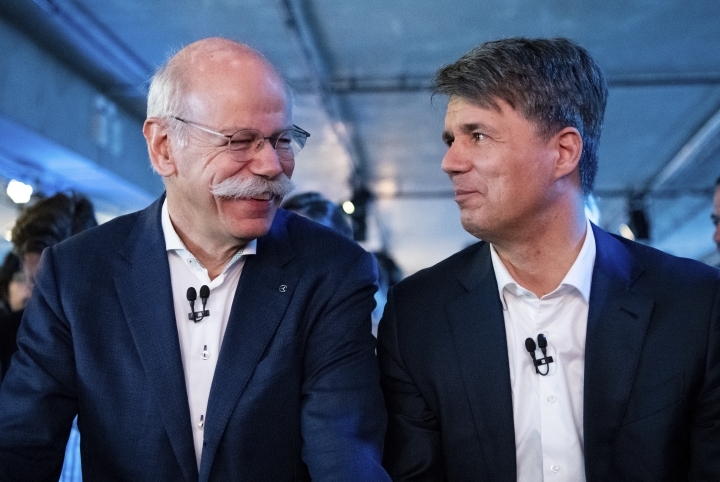 The auto industry itself has not escaped trust issues, as Zetsche acknowledged with a brief reference to the debate over diesel technology in Germany. 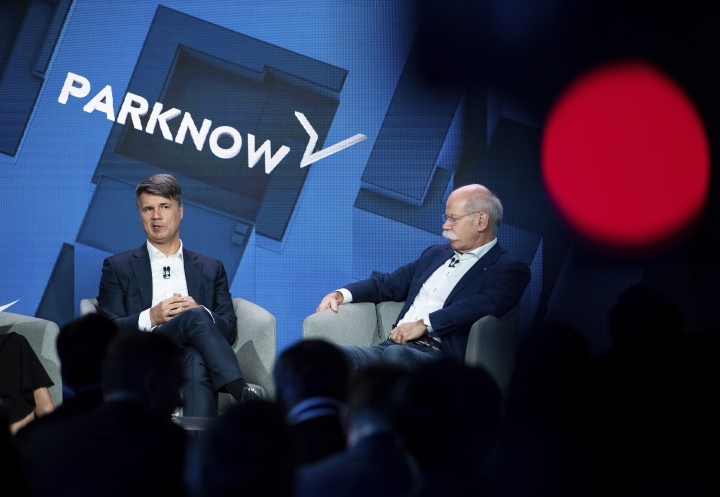 After Volkswagen was caught using software to cheat on U.S. diesel emissions test, diesel came under renewed scrutiny that found other carmakers' products emitted more pollutants during every day driving than during tests. 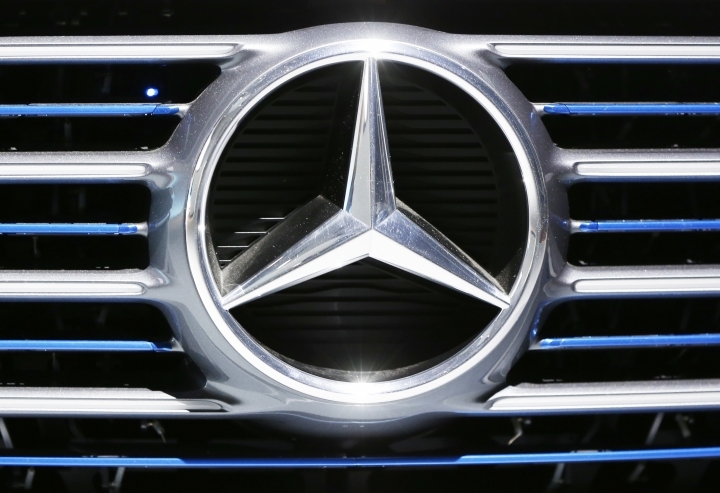 German prosecutors are looking into suspected diesel manipulation by employees at Daimler, while the German government ordered it to recall 700,000 Mercedes-Benz diesels for engine software updates in Europe. The company says it is cooperating with the authorities. 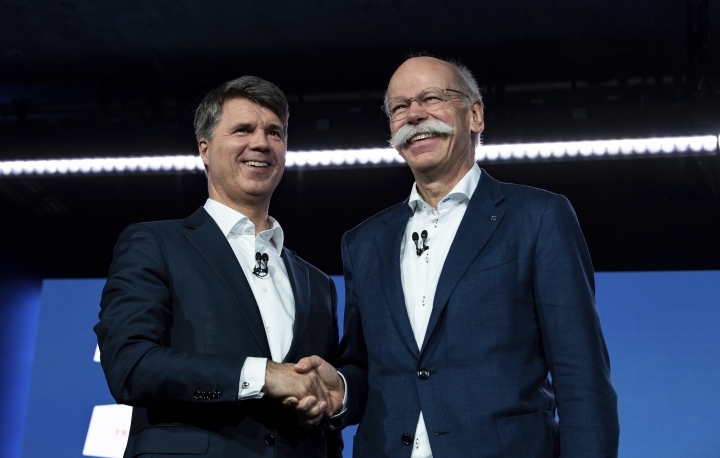 Zetsche and BMW's Harald Krueger formally launched the alliance at a joint news conference in Berlin after regulatory authorities gave permission for the deal, announced last year, to close. 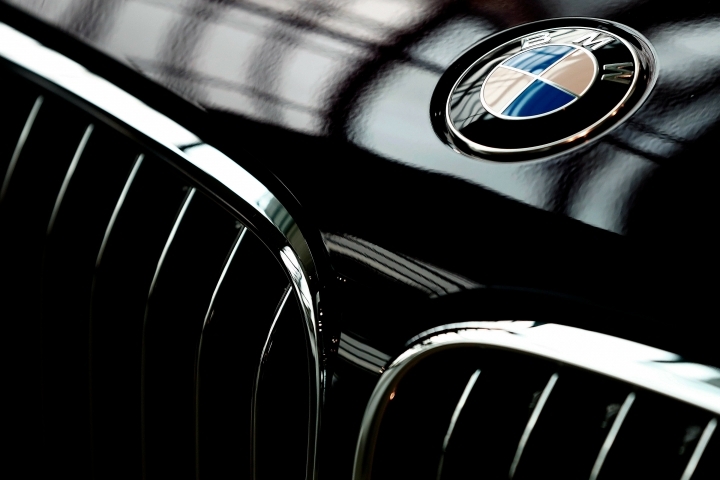 Daimler AG, maker of Mercedes-Benz cars, is headquartered in Stuttgart and BMW AG is based in Munich.